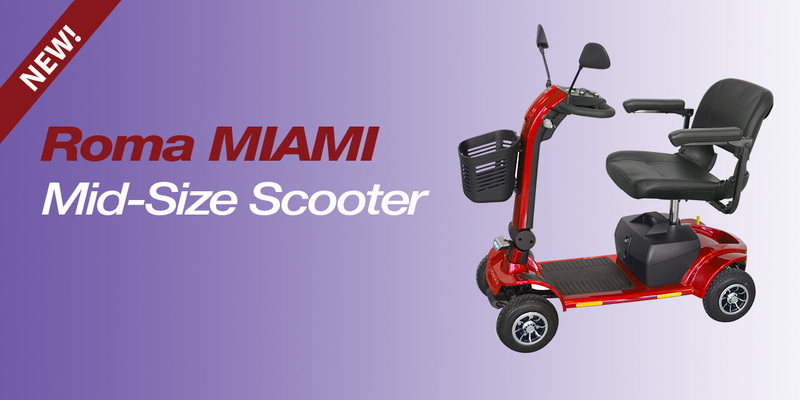 We are pleased to confirm that this model scooter has successfully completed 200,000 cycles of the durability test as outlined in BS ISO 7176-8:2014 loaded with a maximum user weight of 150kgs. No modifications were made to the standard product. Therefore we can confirm that the maximum user weight is 150kgs as opposed to the 120kgs as indicated by the serial number label and user manual. These will be changed for future production. Please retain this document to confirm the specification change.